Go ahead and take the day off to play games, heal kids! Tell the truth: How many of you took the day off work or school to stay home and play Red Dead Redemption II when it was released today? Our friends and CMNH partner GameStop say a LOT of you did! Are you looking for a guilt-free excuse to play more games? Then look no further than Extra Life on November 3! 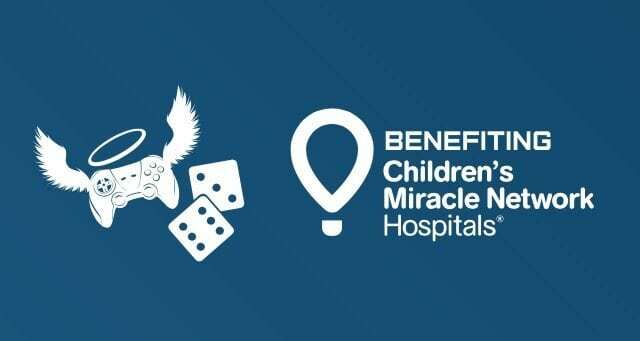 Unite with thousands of players around the world in a 24-hour fundraising and gaming marathon to support Cottage Children’s Medical Center, your Children’s Miracle Network Hospital. Next post: Wookie who stopped by for Halloween!